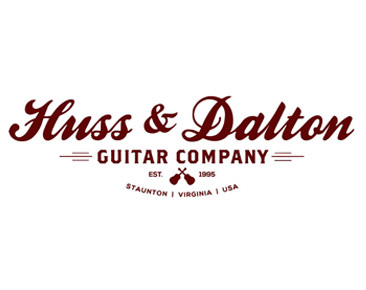 Informationen zum Produkt "Huss and Dalton - Owens Mill Bluegrass Banjo"
Jeff Huss and Mark Dalton play bluegrass banjo, just as both bow at the shrine of Earl Scruggs. The Owens Mill banjo is a hard-driving, full-blown, gorgeous bluegrass instrument. Built from three-ply maple rims by Cooperman, the neck and resonator made from curly maple. Both resonator and neck are bound in curly maple. The tone ring is a flat head, early 1930s style Stull #4. The ebony fingerboard and peghead are embellished with mother-of-pearl inlays, aptly named Majestic. The peghead inlay is an original H&D pattern. The tailpiece is Kershner. A tweed TKL case with logo accompanies the banjo.